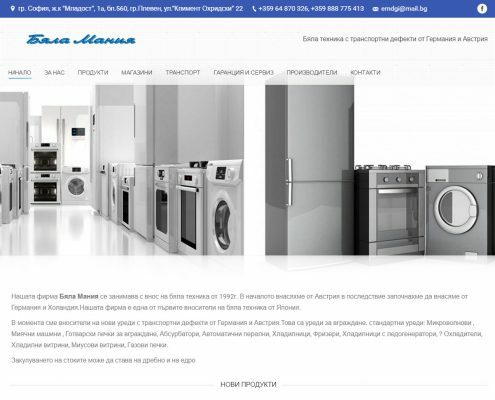 White Mania | Moven Soft - Web design, SEO optimization. 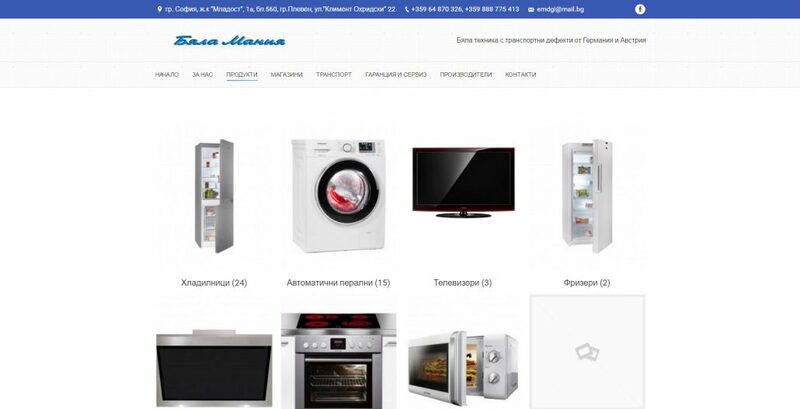 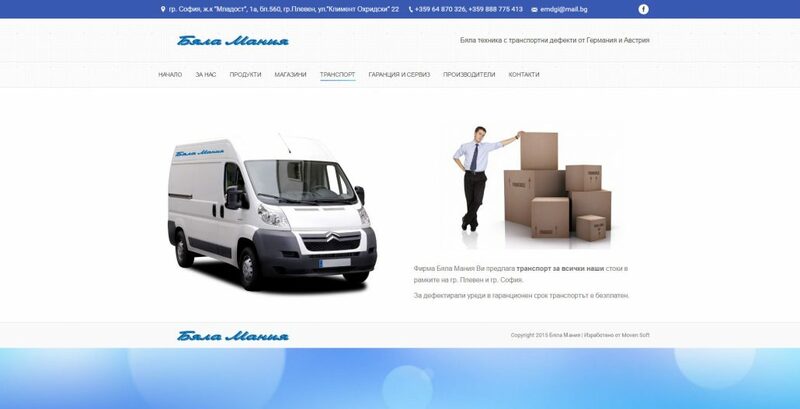 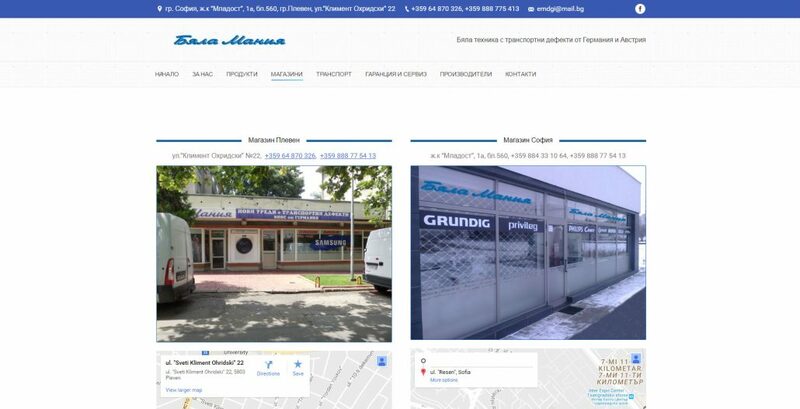 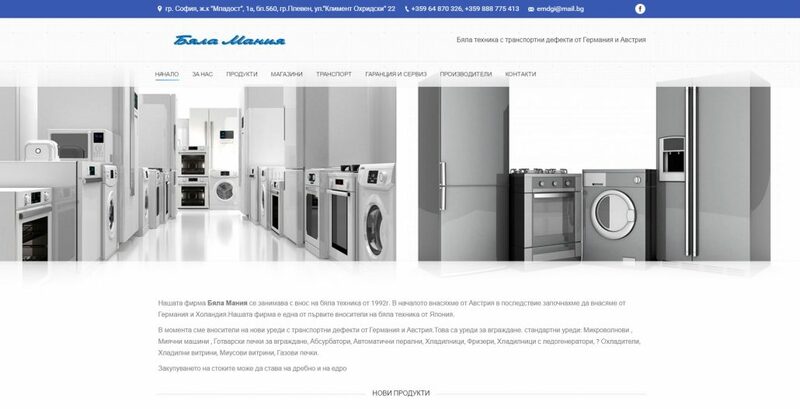 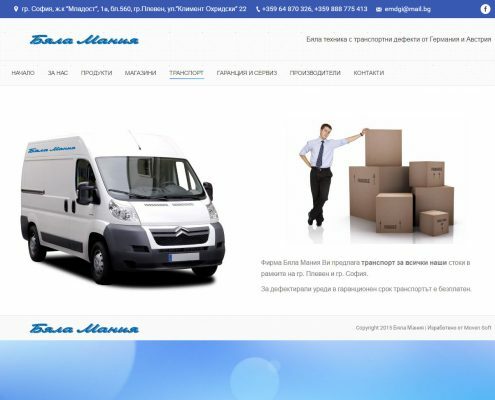 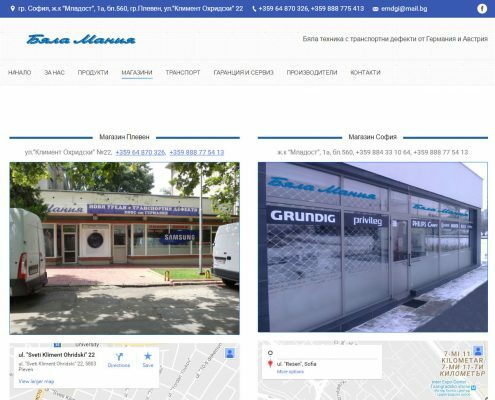 The company “White Mania” is a Corporate site for import and trade of home appliances from Germany and Austria. 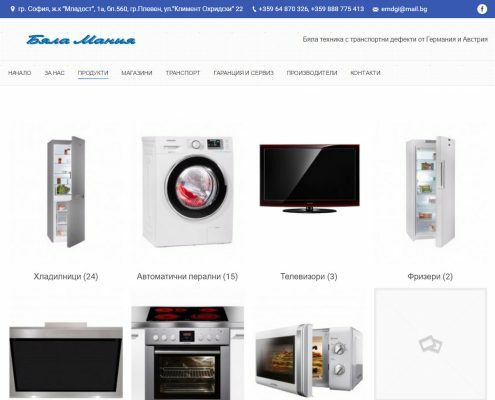 The site offers a catalog of all products with detailed information about them and prices.